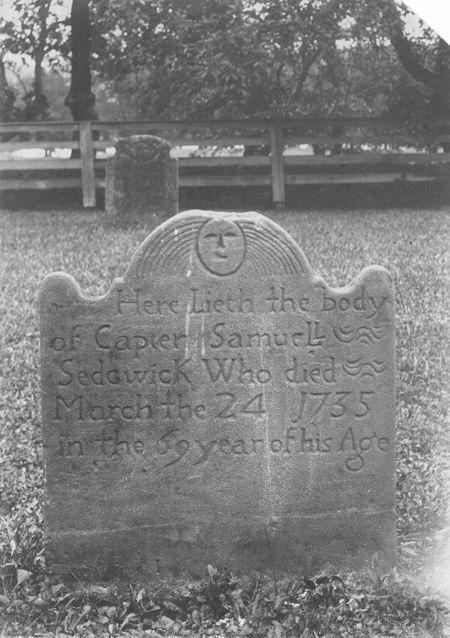 All five Sedgwick gravestones in this cemetery are badly weathered. on my return to the NHCHS Library the following day I examined these old photos. The gravestones were in good condition in 1906, as you can see. I arranged to have the photos scanned for Sedgwick.org. Does anyone know how much it would cost to replace these stones? Can we together share the cost and have it done? Would one of you please take the lead on this project?